The couple seem to like the Nottingham Cottage within the Kensington Palace for the time being. Nottingham Cottage is where Harry lived before getting married to Markle. Reports emerged earlier this week that Prince Harry and Meghan Markle are planning to move into the luxurious Apartment 1A, next door to his brother Prince William and Kate Middleton. Sources now reveal that the Duke and Duchess of Sussex are not going to leave the Kensington Palace nor move into Apartment 1A. According to a report by Harper's Bazaar, an unnamed source said the couple preferred to stay at the royal residence in Oxfordshire. They will continue to use the two-bedroom Nottingham Cottage at Kensington. 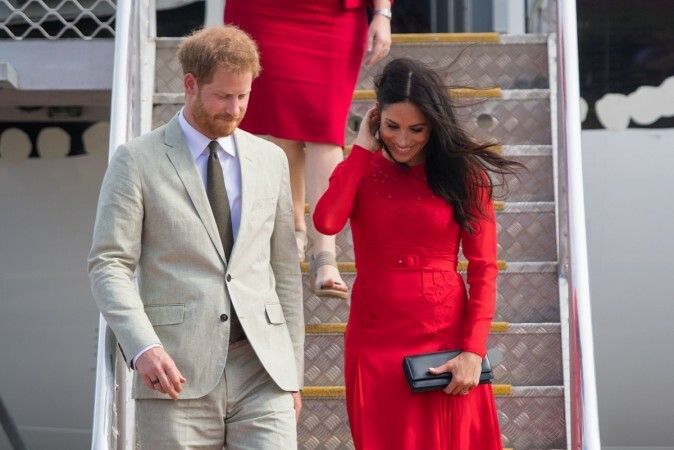 It was expected that Harry and Markle would be moving to the much larger property ahead of the birth of their first child—expected in the spring of 2019. They seem to like staying at the Nottingham Cottage within the Kensington Palace for the time being. Nottingham Cottage is where Harry lived before getting married to Markle and before she moved to England. Apartment 1A, is next door to the residence of William and Middleton. The apartment is a sprawling 21-bedroom home where as of now, the Queen's cousin—the Duke of Gloucester and his wife, Birgitte van Deurs live and they reported like the space. 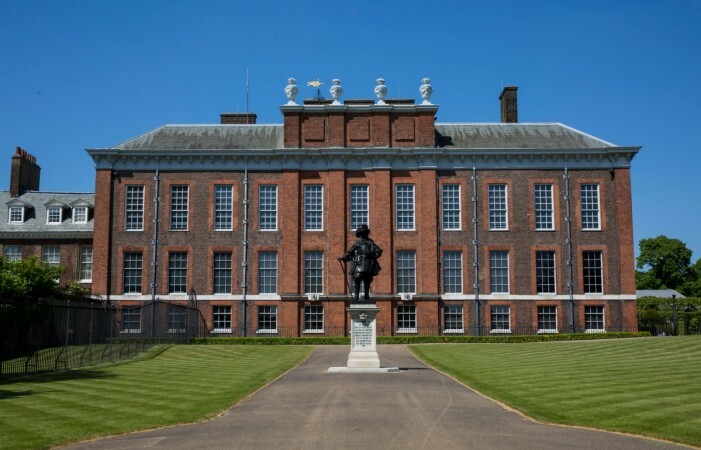 Bazaar reports that the two apartments actually have a door connecting each other, so the two brothers and their wives would actually be closer than ever if Harry and Markle do move in. The couple, if they do move out their cottage, might actually find a completely different location to raise their child, expected next year. The Duke and Duchess of Sussex, says Richard Eden, "may leave the confines of Kensington Palace altogether," instead of moving to 1A, reports the Daily Mail. "Harry and Meghan want to move, and need more space, but they don't want to live next door to William and Catherine." reports the Mail, quoting the royal source. "There are plenty of other options, including using their own money to buy their own place."